The draft of the book The Secret of Flight is now under revision into completion for final publishing. Suggestions for publisher are welcome! The revised version will in particular include recent results presented at the High Lift Prediction Workshop III (see previous post) and new analysis of the critical phenomenon of stall: see movie. 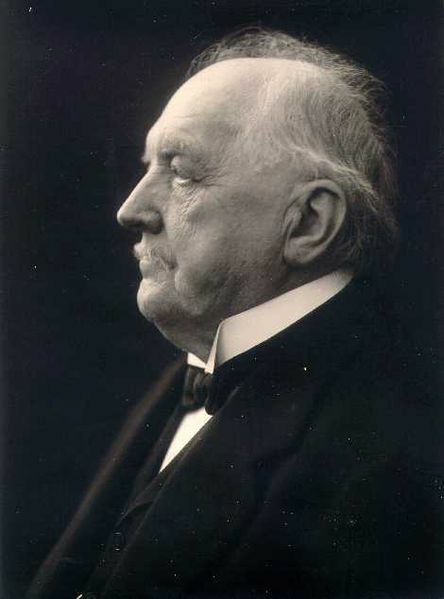 as the overall best result. 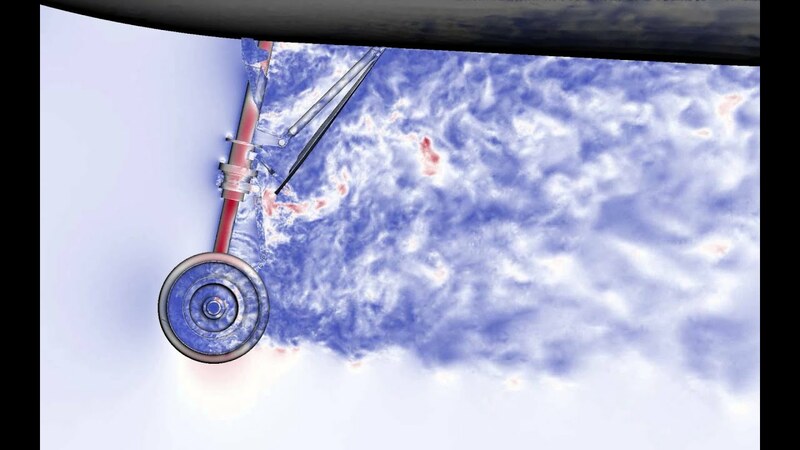 The flow simulator by HJJ opens the possibility of constructing a first real flight simulator based on the real physics of turbulent air flow. Such a simulator will open to new forms of realistic pilot training of e.g. take-off and landing of a jumbo-jet under severe wind conditions or machine failure. This ground breaking work is presented here. 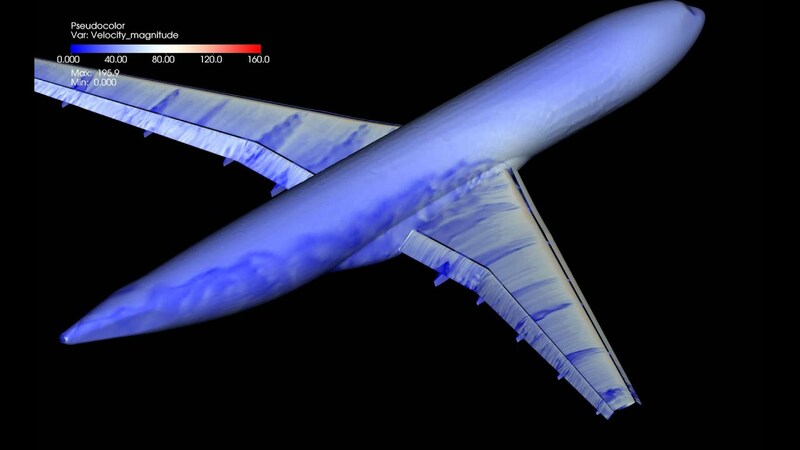 Also: The Future in CFD is Already Here. New Theory of Flight Published in JMFM! 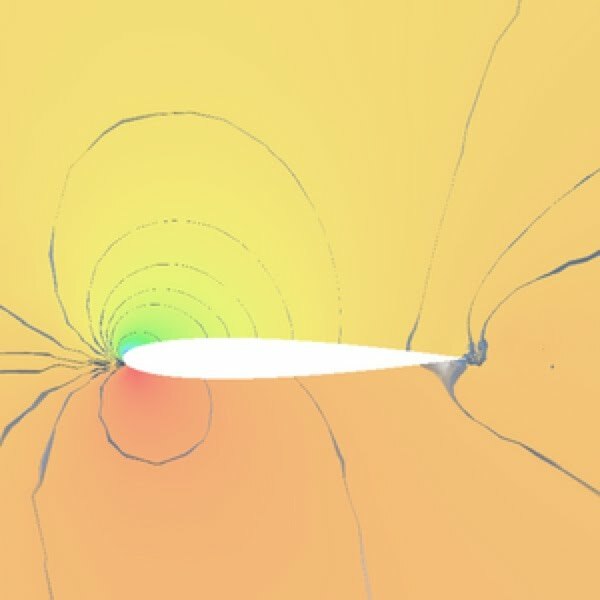 Our New Theory of Flight (together with Johan Hoffman and Johan Jansson) has now been published in Journal of Mathematical Fluid Mechanics (online behind paywall and free originally submitted (2012) preprint) . 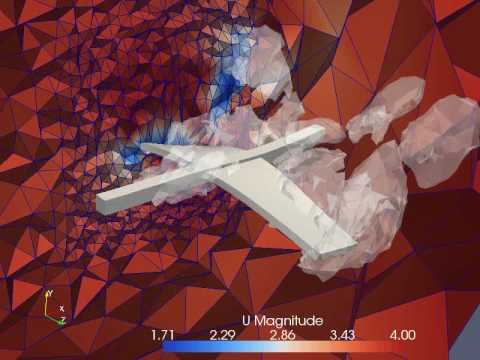 New Theory of Flight springs from our resolution of d’Alembert’s paradox formulated in 1755, published in JMFM 2008, and shows for the first time that both simulation and understanding of the miracle of flight is possible with present computer and brain power. As such it has every chance of becoming a landmark article. New Theory of Flight is published by JMFM with a special Editors Foreword inviting scientists, mathematicians and engineers to scrutiny and discussion. 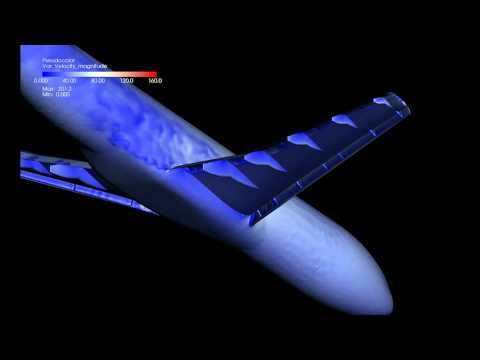 What keeps planes in the air? correct but trivial (for uneducated). Take your time, watch with amusement knowing that you soon will understand much more than The Department of Defense did in 1957 and does even today. with 2. the crucial new element of the New Theory. reveals the real physical mechanism of flight. 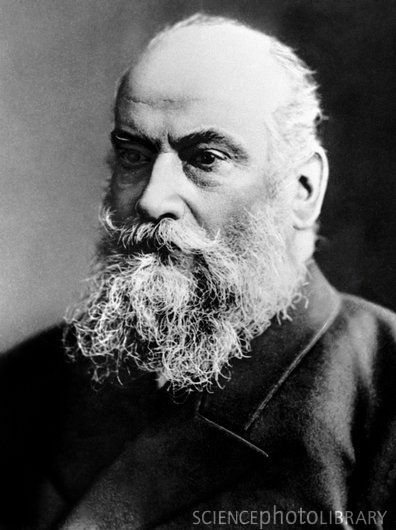 The New Theory has been submitted to AIAA, The World’s Forum for Aeronautics Leadership, as the article New Theory of Flight which should generate lively debate to be reported on this site: It contains new mathematics and physics, and is highly controversial by challenging the very foundations of the ruling paradigm defined by Ludwig Prandtl as the Father of Modern Fluid Mechanics 100 years ago. 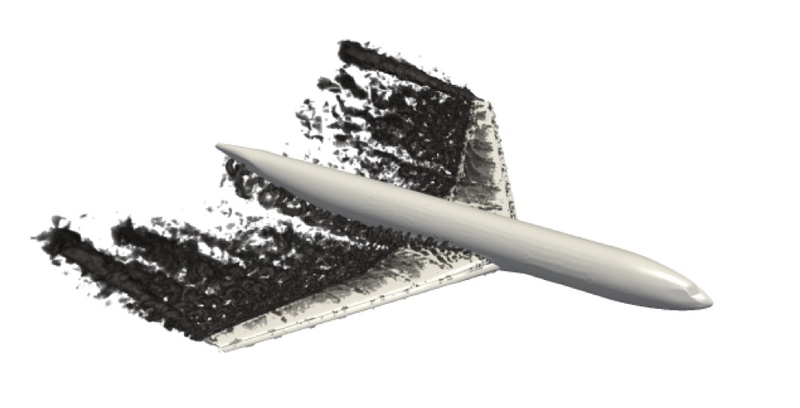 It is possible to computationally solve the Navier-Stokes equations in the case of high Reynolds number of aerodynamics, using a slip boundary condition as a model of a turbulent boundary layer with small skin friction. It is possible to theoretically understand high Reynolds number bluff body flow as potential flow modified by rotational slip separation. The flow being incompressible with a slip boundary condition can only (as potential flow) separate at stagnation, which cannot occur before the trailing edge (before stall). 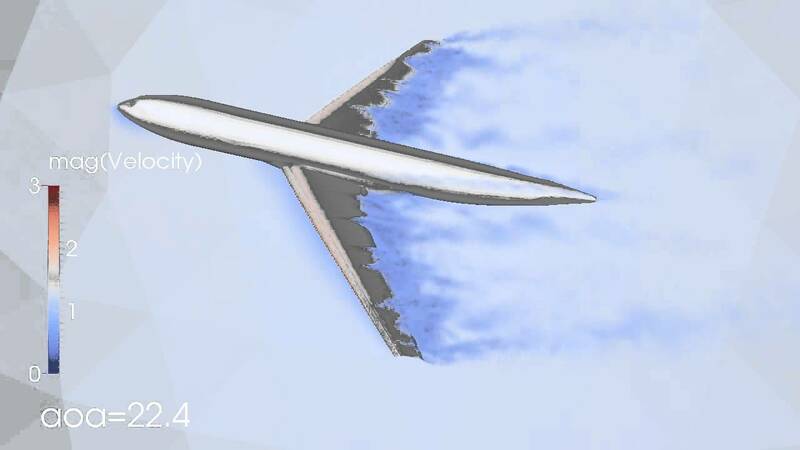 The flow above the wing is thus redirected downwards, which requires low pressure or suction peaking on top of the leading edge, which generates 2/3 of the lift with 1/3 from high pressure under the wing. Here 1. and 4. are the new elements of the New Theory, with 4. the most surprising and intriguing, which are combined with the classical elements 2. and 3. relating to Bernoulli’s Principle from 1738 bridging over 280 years. 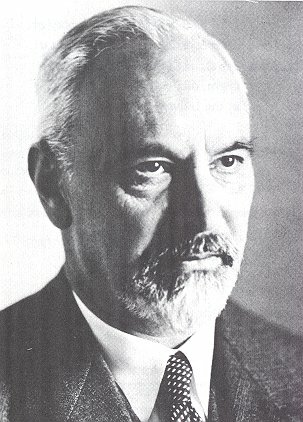 You will discover that the resolution of the riddle can be expressed in basic mathematical terms which opens to understanding why flight is possible. This is because in physics real understanding can only be reached by understanding a mathematical model of the phenomenon under study. You will thus be able to understand what birds have understood since the Archaeopteryx as the first bird took off into the air some 150 million years ago, but man has not until very recently been able to grasp. 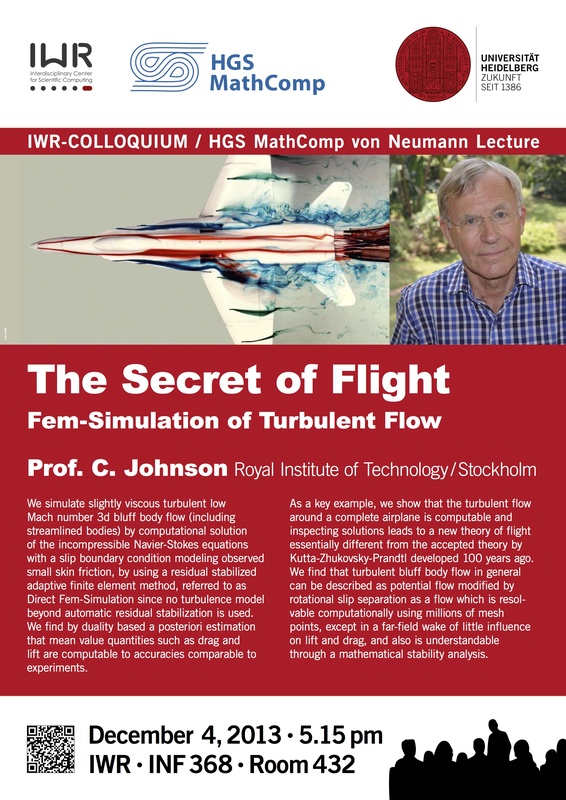 You will find that the resolution is surprising and ingenious but also so simple that you will be able to understand why flight is possible so well, that you will be able to explain to anybody asking the question, from professors to school mates, friends and family members. You will thus understand the cleverness of birds and why also human beings have been able to lift from the ground up into the air with proper equipment. Kutta and Zhukovsky (incorrectly) proved in 1904 that flight is possible after the Wright brothers successful powered heavier-than-air flight in 1903 by connecting lift to circulation. Prandtl (incorrectly) connected drag to thin boundary layers in 1904. Aviation developed during the 20th century based on the (incorrect) theory of Kutta-Zhukovsky-Prandtl. The fathers of the (incorrect) modern theory of flight: Kutta, Zhukovsky and Prandtl. while what was needed was a correct theory for lift and drag. slightly viscous flow undergoes 3d rotational slip separation without the high pressure of potential flow. 1-3 are carefully explained in on this site, and the explanations are not complicated. Yet they combine into the marvelous invention of flight. 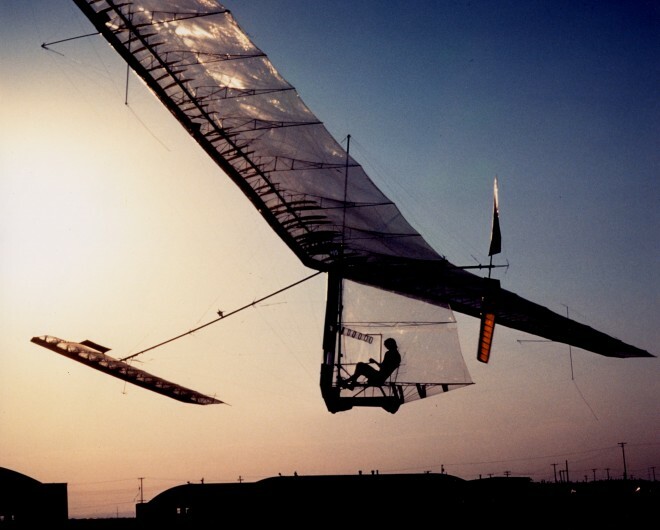 The Gossamer Condor pedaled and piloted by Bryan Allen won the Kremer Prize in 1977 as the first successful human powered flight. This was the dream of Icarus and Leonardo da Vinci which thus ultimately came true only recently, and then after seemingly endless trial and error. The flight of birds was intensely debated already by the Neanderthalers. 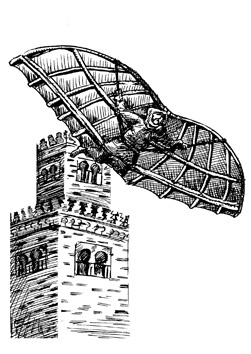 Newton proved that powered human flight is theoretically impossible by using incorrect mathematics. The Wright brothers showed in 1903 that powered human flight is possible in practice. 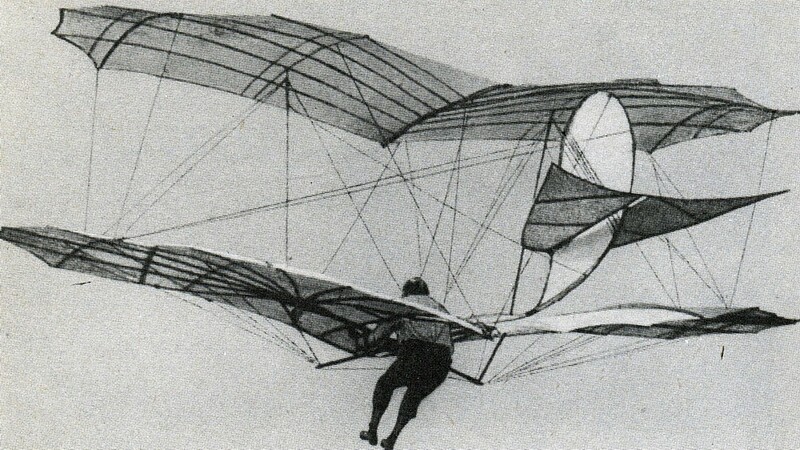 The mathematicians Kutta and Zhukovsky proved in 1904 that powered human flight is possible by using incorrect mathematics. In 2008 we proved that powered human flight is possible by using correct mathematics. Theory and practice eventually met in a happy marriage. You are now ready to in more detail browse the Menu including the Survey of posts.